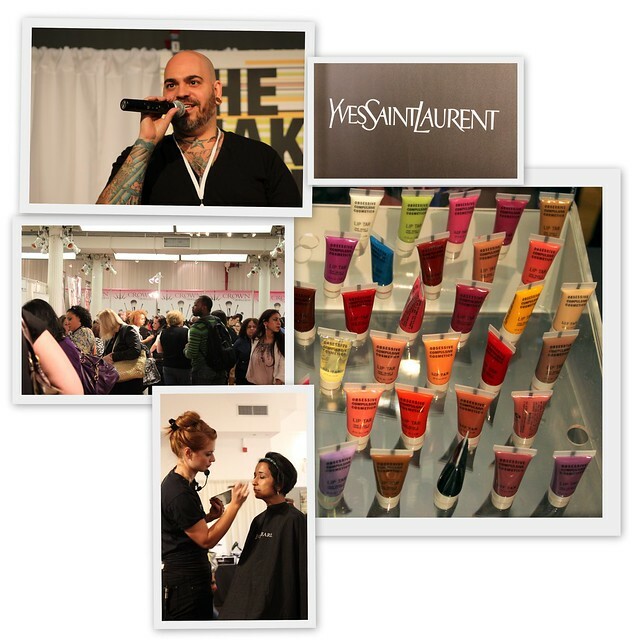 Last weekend I attended one of my favorite events of the year, the Makeup Show NYC. For a person as beauty obsessed as I am, this is the show of all shows. Two days of presentations, talks and workshops with some of the most amazing makeup artists in the industry. In addition to that, the big brands in beauty are selling their new goods and introducing their latest offerings for the year. Sam Fine was a major presenter this year and you all know how much I love me some Sam Fine! This event was truly amazing and I loved all of the techniques and tips that I learned and was just delighted to get a chance to be there this weekend. 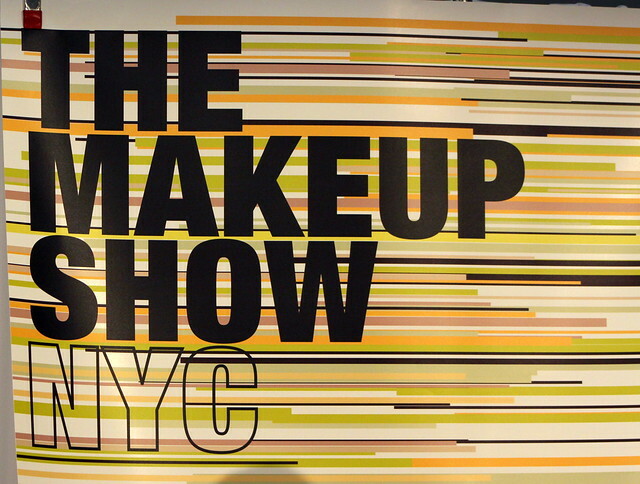 I’ll do some individual reviews of a lot of products that I got at the Makeup Show in the coming weeks – and there’s some good stuff in there – but if you’re in the Chicago area you should definitely grab tickets to the Makeup Show Chicago next month!